Home prices in San Diego rose 1.1 percent in February and were 7.6 percent higher than a year ago, according to the widely followed Case-Shiller index released Tuesday. Across the country, prices were 0.4 percent higher in February and up 6.3 percent for the year. “Year-over-year prices measured by the national index have increased continuously for the past 70 months, since May 2012,” noted David M. Blitzer, managing director at S&P Dow Jones Indices. “With expectations for continued economic growth and further employment gains, the current run of rising prices is likely to continue,” he added. Seattle and Denver led the country with increases of 1.7 percent and 1.2 percent respectively in February. Los Angeles and San Francisco both saw rises of 1 percent. 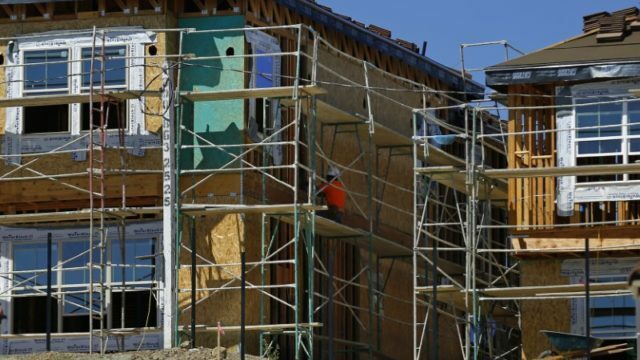 Blitzer noted that California home prices are rising even faster than the Golden State’s growth in jobs, and the San Diego Regional Chamber of Commerce said much more construction is needed in San Diego to support the local economy. “As prices continue to rise, homeownership becomes even more out of reach. The shortage of units that are affordable to young families is making it very difficult for employers to attract and keep talented employees in San Diego. 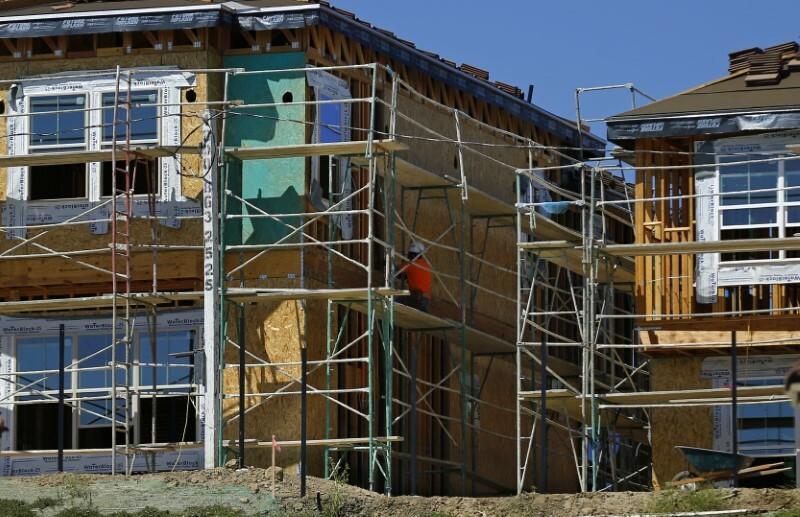 We simply need to build more housing,” said Sean Karafin, vice president of public policy and economic research. Zillow‘s senior economist Aaron Terrazas said a promising sign for the real estate market’s long-term health is a recent increase in home construction in many areas.